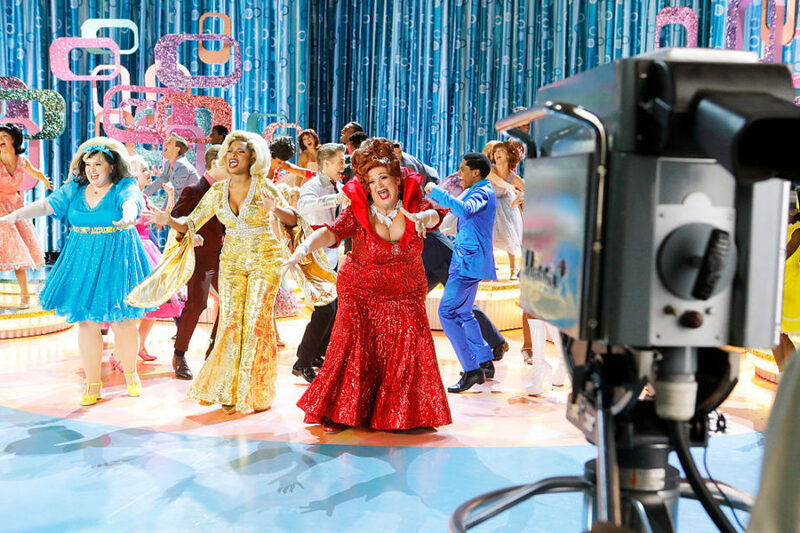 Just when we thought we’d seen the end of Hairspray Live!, it turns out we haven’t. 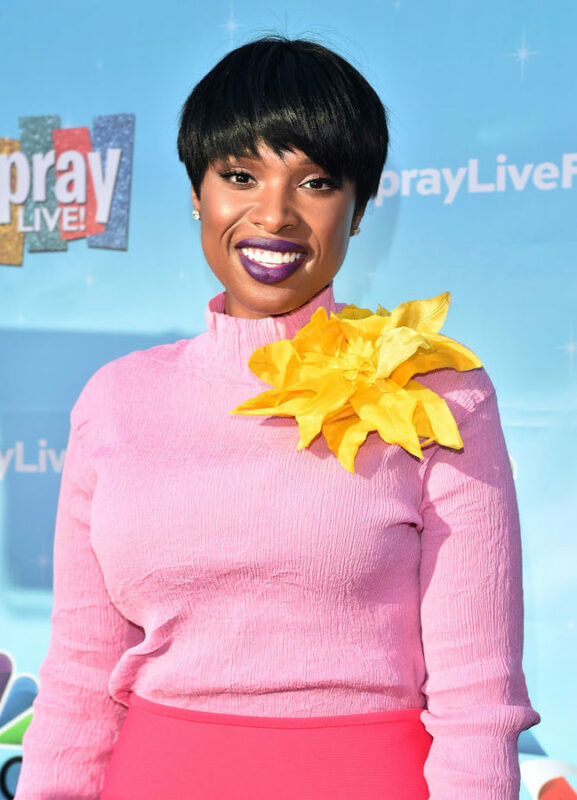 On June 9th, the cast was together again at an event, and Jennifer Hudson’s pink/yellow outfit at the Hairspray Live! event is giving us Starburst vibes. You probably remember her performances in the television musical, especially Jennifer’s unforgettable rendition of “Big, Blonde and Beautiful,” as The Hollywood Reporter wrote about back in December, when Hairspray Live! aired on NBC. Not only can we not get that song out of our heads, but now we also can’t get Jennifer’s latest fashion pairing out of our heads either. 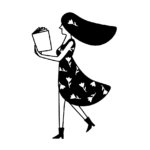 As usual, she gives us #fashiongoals. Here’s Jennifer at the Hairspray Live! Event at the Saban Media Center in North Hollywood, CA. Riiiiiight?! Starburst for everyone! And here’s a closer look at the incredibly happy-looking top Jennifer’s wearing. 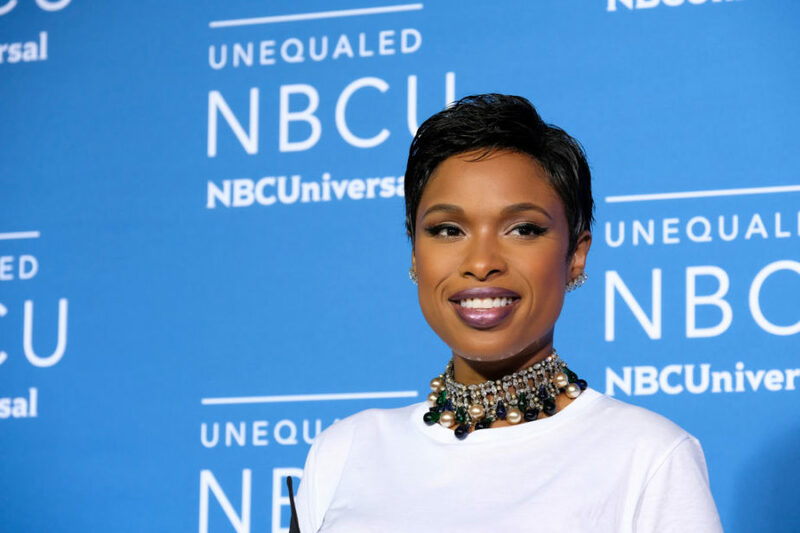 ICYMI, at the event, NBC and Universal Television invited Television Academy National Active members (and a guest, if they so chose) to an exclusive panel discussion with cast members, producers, lyricists, and the director. It also featured live musical performances — of course! And, just like the live TV musical was a big love fest, so is this photo! 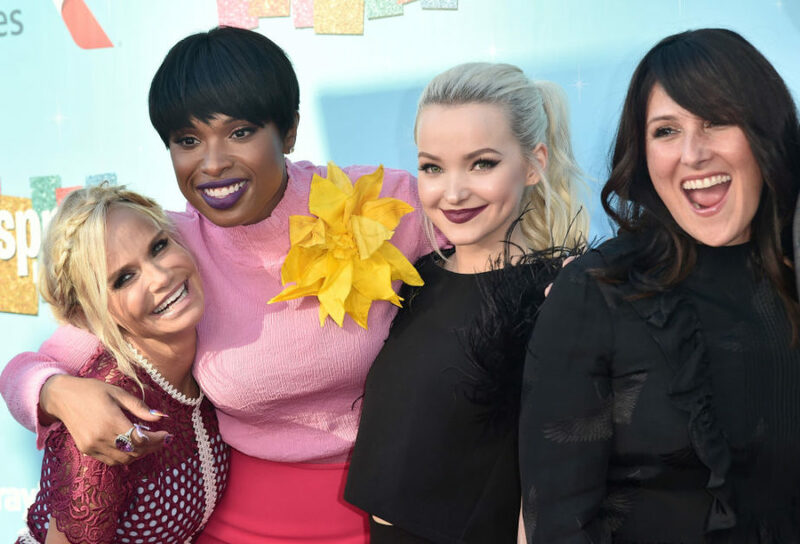 Yes, that’s Kristin Chenoweth, Dove Cameron, and Ricki Lake with Jennifer! In case you missed the live TV musical — even though there’s ~no~ excuse if you did! 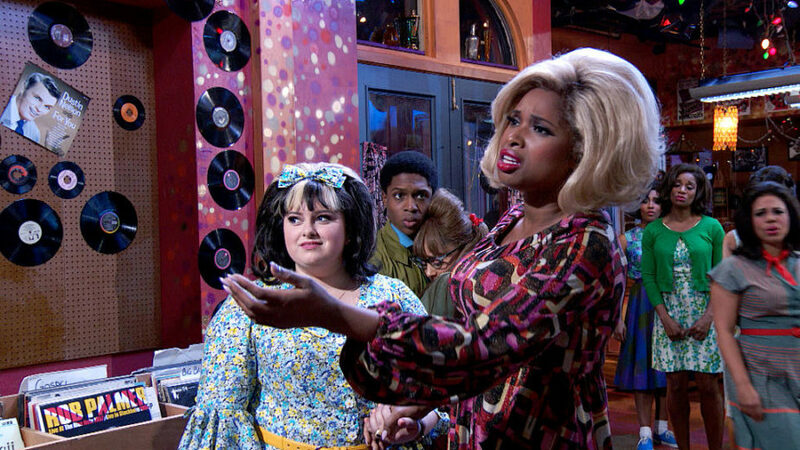 — here are some photos of Jennifer in action as Motormouth Maybelle in it. To start, here are Maddie Baillio (aka Tracy Turnblad) and Harvey Fierstein (aka Edna Turnblad) singing it up with Jennifer. Here are more cast members with Jennifer — namely, Maddie, Ephraim Sykes (aka Seaweed J. Stubbs), and Ariana Grande (aka Penny Pingleton). And we love love LOVE this photo of two superstar women we continually fangirl over! Okay, these photos are really bringing back memories for us! Does anyone else want to go rewatch Hairspray Live! a few times rn, or is it just us? Brb while we do!